For sixty some odd years, I was not aware of the potential power of the Holy Spirit in my life. What a change when I let the Holy Spirit have his way in my life. He truly is my advocate, my comforter, and my helper. 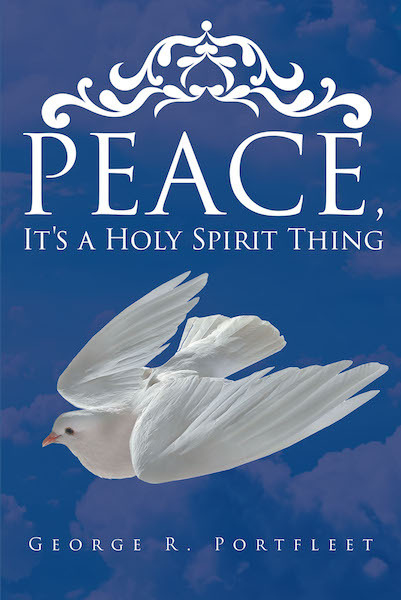 I almost titled this book Peace, It's a Holy Spirit Thing, You Wouldn't Understand because I spent all those years not understanding. During the last five months of 2017, I had four surgeries. I knew when I would wake up I would have my wife by my side, or I would be in heaven. What a fantastic feeling to know it would be a win-win situation regardless of the outcome. To have the supernatural power of the Trinity in your life is the best situation you can have during your time on the earth.